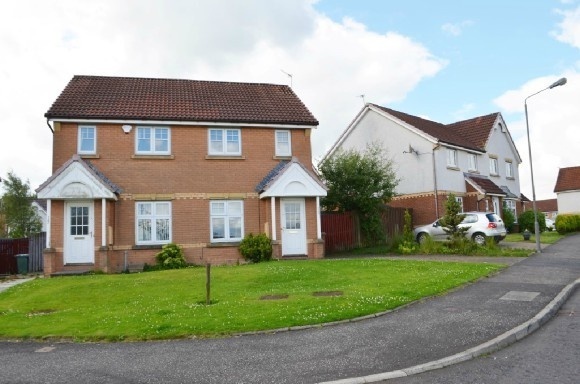  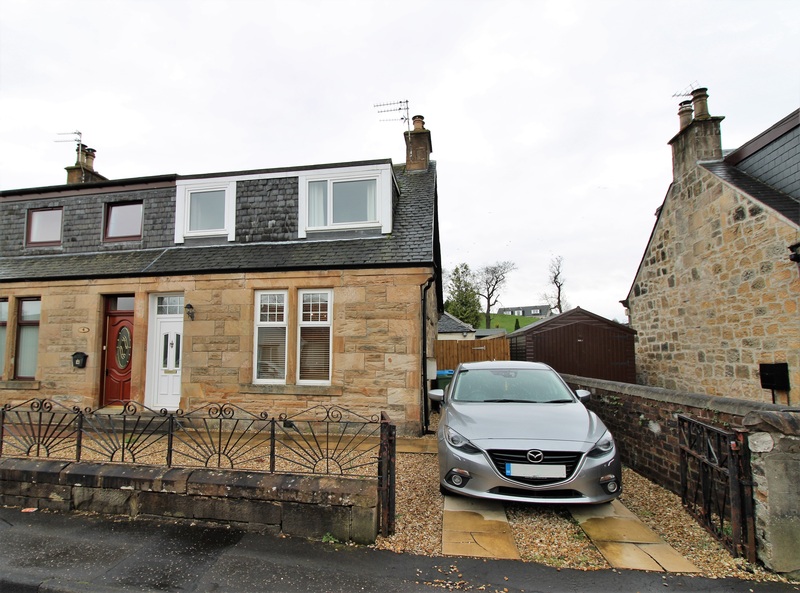 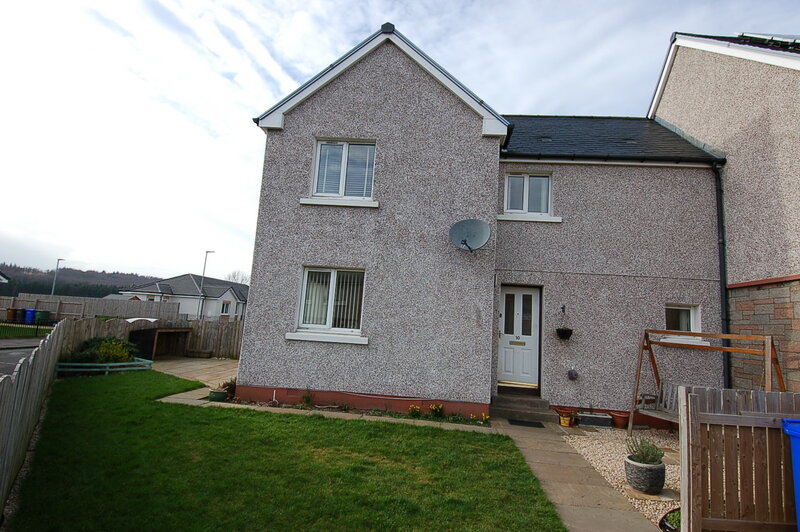 3 bed end terraced property located in a residential location close to local amenities. 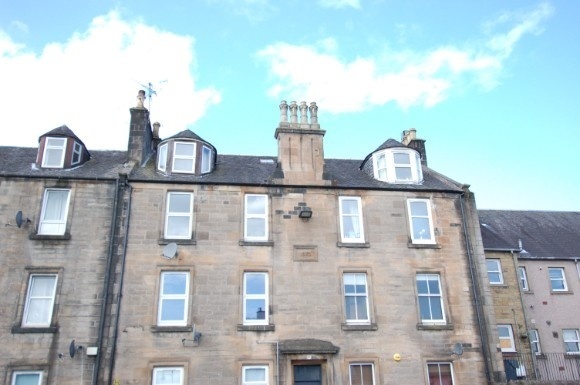 Ground floor 2 bedroom flat located close to local amenities. 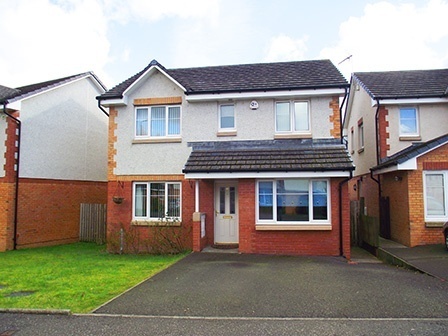 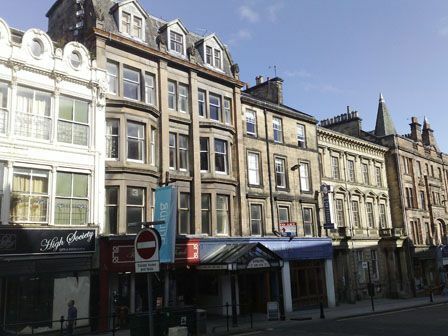 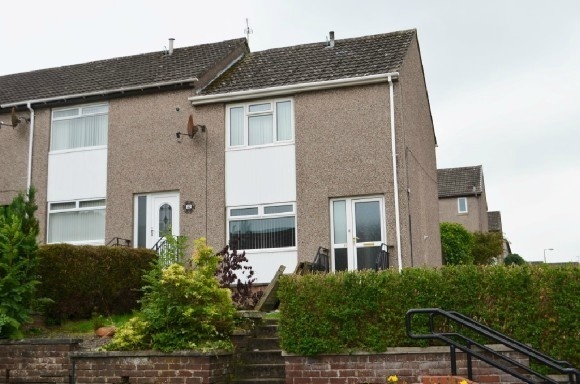 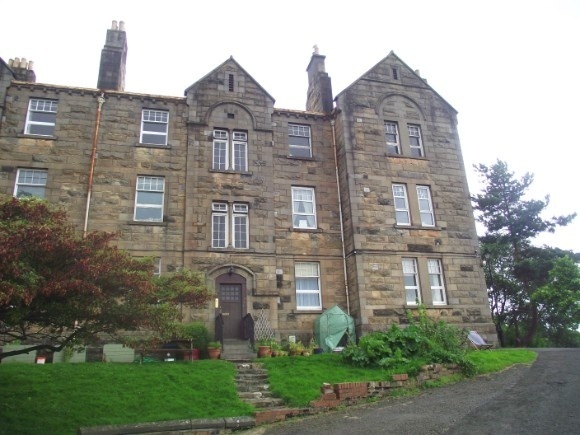 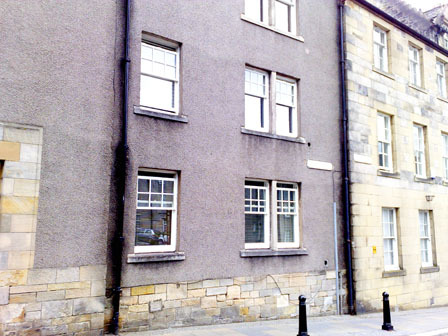 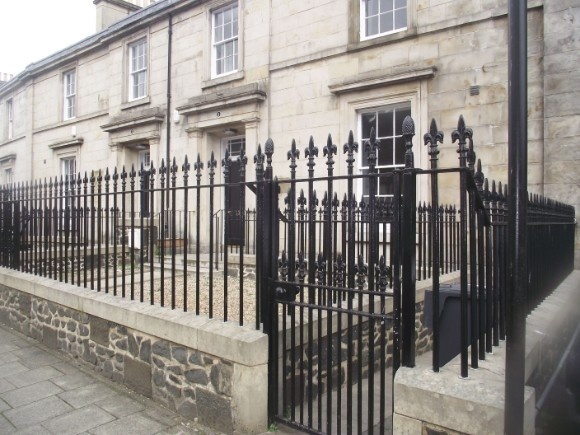 Belvoir Stirling are delighted to bring to the rental market a modern 2 bed ground floor flat situated in the heart of Stirling city centre.